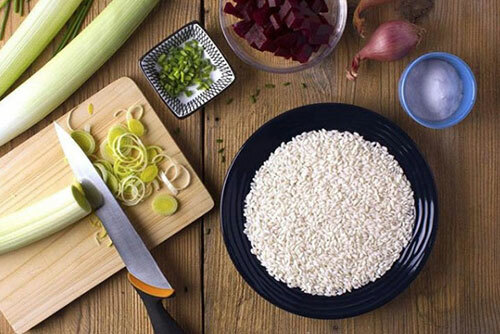 For us rice is not only an extraordinary product. and love for our territory. Love for the earth, love for rice. 100% Italian rice. Nothing else. 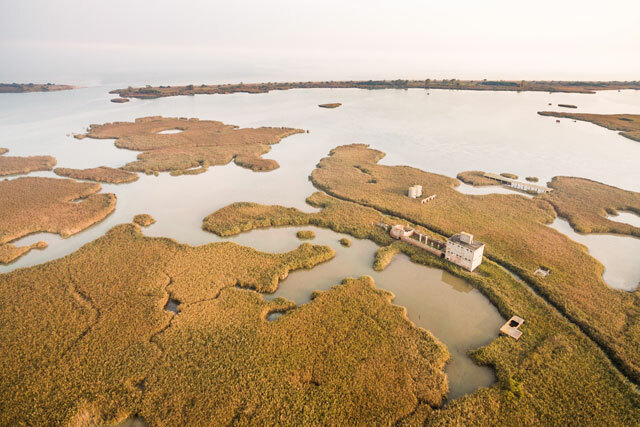 Our company mainly mills paddy coming from Ferrara area and from the south of Veneto region, in the great territory of Po River Delta. 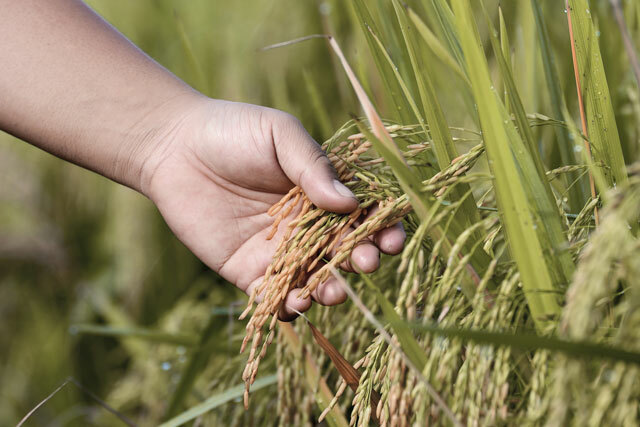 For some rice varieties, we rely on farmers of other regions, but always located in Italy. 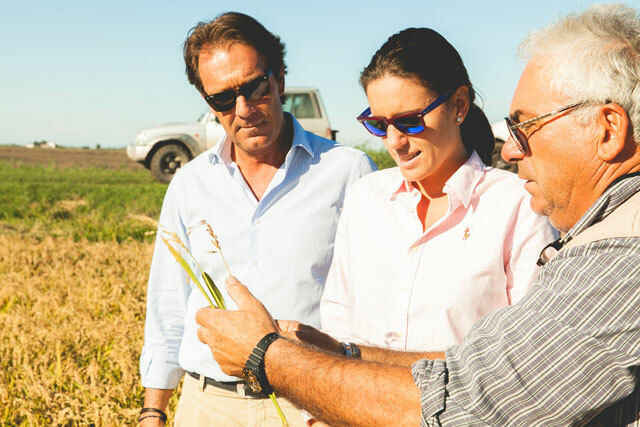 The core of the Grandi Riso High quality standard lies in the choice of directly managing the entire production process or more than 4 generations. 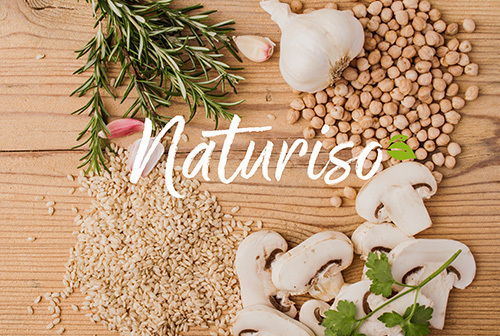 Totally “handcrafted” The core of the Grandi Riso High quality standard lies in the choice of directly managing the entire production process. 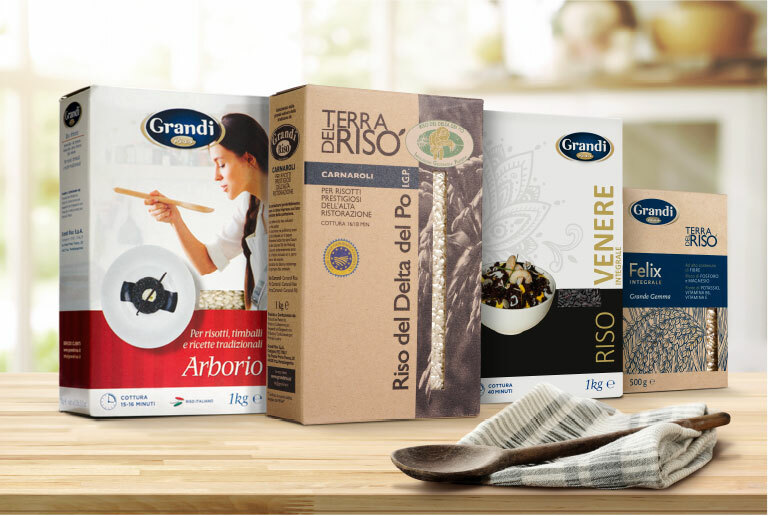 The best Grandi Riso selection of High quality and traceability. The highest quality of the traditional variety in the tasty, light and healthy way. 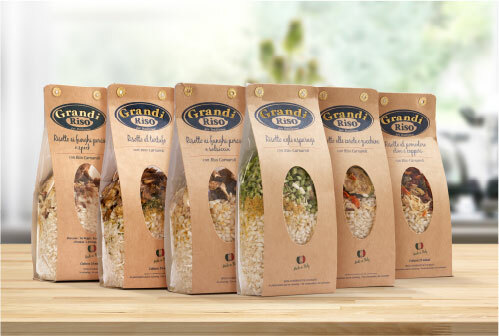 The excellence quality of Carnaroli rice and the best ingredients selected by hand for the superb risotto results. The perfect choice if you want a healthy, tasty and quick to prepare meal. 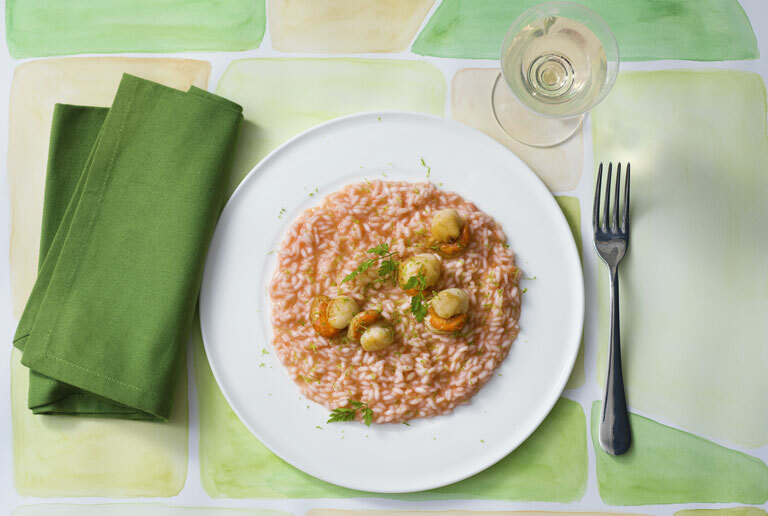 At the table with Grandi Riso. An exclusive recipe, created by experts in haute cuisine to enhance the taste of your kitchen and our rice. Our recipes have been created by award-winning chefs.